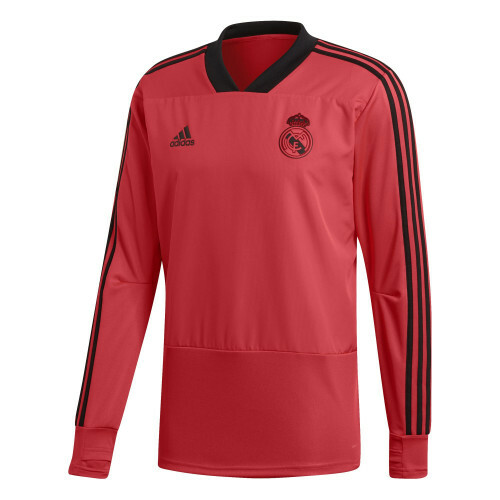 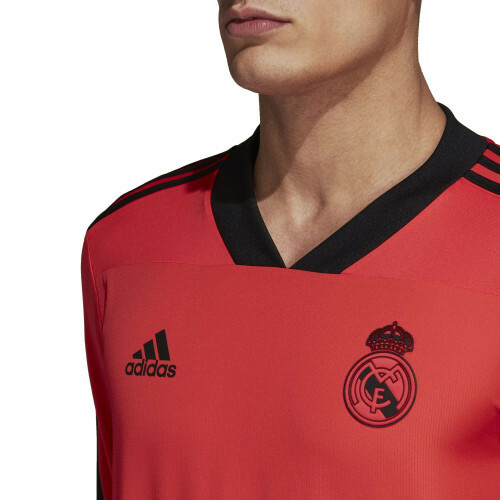 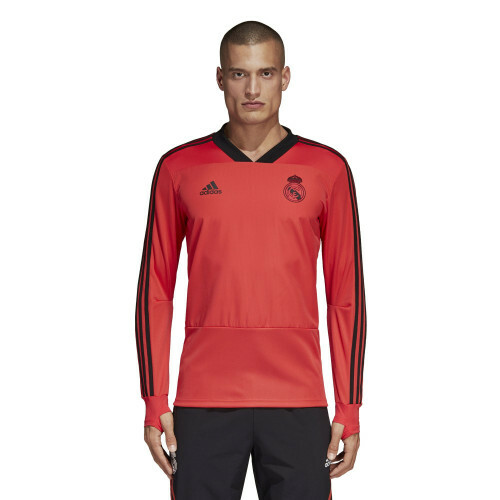 Real Madrid training top from a branded Adidas collection for the 2018/19 season. 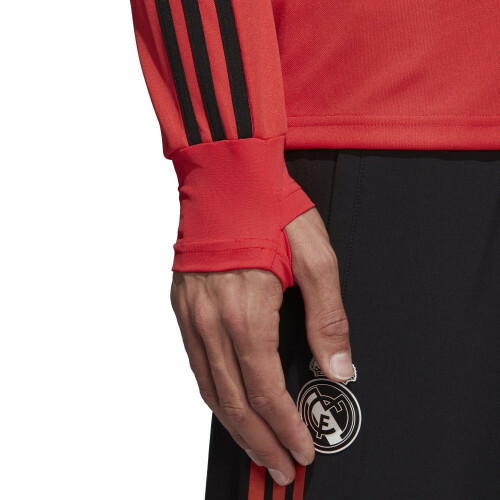 A model from the training collection dedicated to the preparation for performances in the Champions League. 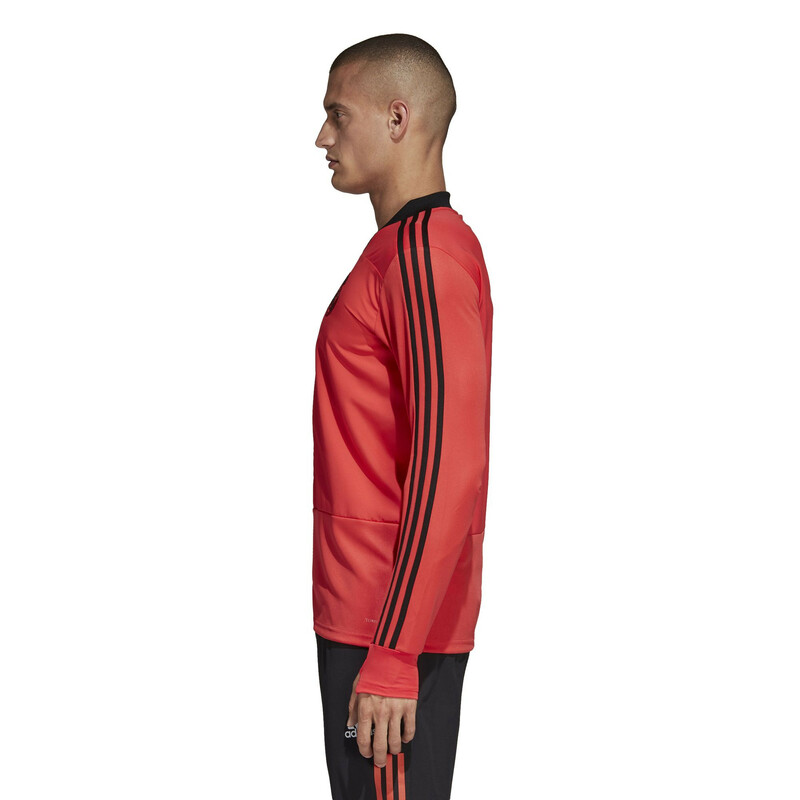 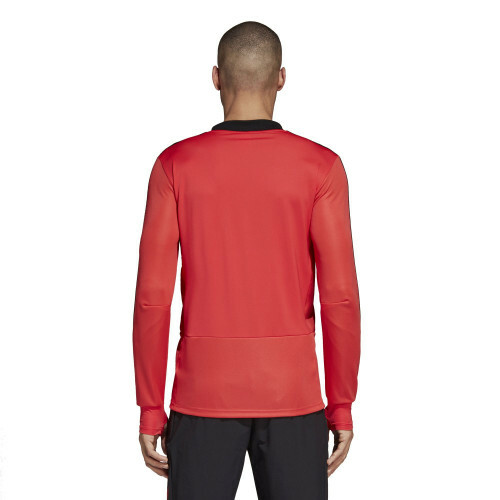 The top is designed for training on colder days. 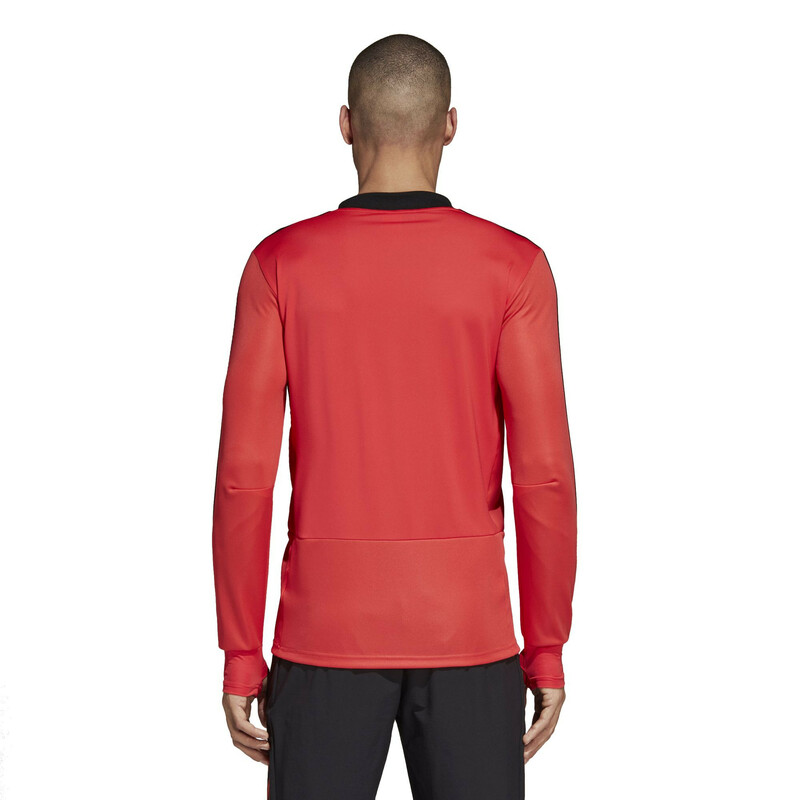 The material has been reinforced with the rip-stop technique, which guarantees mechanical strength and windproof ability. Fitted cut, thumb holes, as well as bottom, moisture-free panel, are elements that ensure comfort even during the most intense workout. 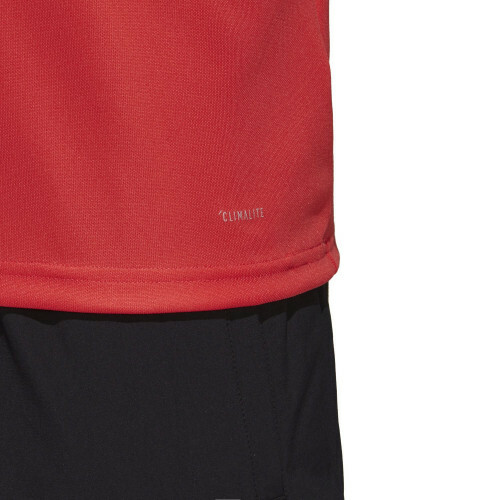 ClimaLite technology has been incorporated into the material of the top, which takes care of wicking moisture outside, allowing one hundred percent focus.